German conglomerate Siemens AG announced yesterday a plan to deliver to and install medium- and low-voltage drives in aluminium plants in the People’s Republic of China. According to the relevant release, the contract is in the low tens of millions of euros and will commence in November. 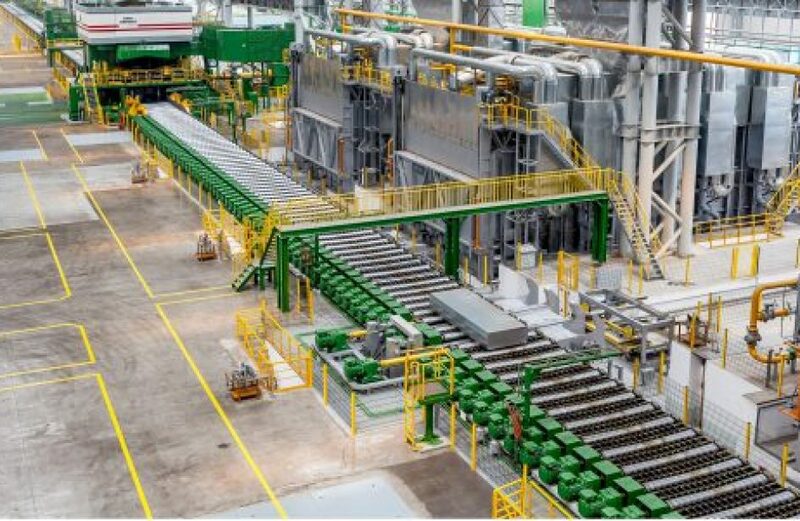 Installations will continue through next spring, according to the firm, and are expected to safeguard productivity of the plant’s rolling mills by providing reliable and powerful drive systems. Included in the installation will be a medium-voltage drive system, frequency converters, drive control systems, cooling plants, engineering stations, project management services, and hardware and software engineering. Services are to run through and include commissioning of the plant’s sections and the low-voltage drive components. SMS China ordered the medium- and low-voltage drives as part of its own project to construct aluminium rolling mills. SMS China is a subsidiary of the SMS Group, a privately-held German plant construction firm. Siemens-built drives will be installed at cold rolling mills near Liaoyang in Northeastern China’s Liaoning Province, and also at a cold and hot rolling mill in Yingkou, Liaoning Province. A heavy plate and Steckel mill in Rizhao, Shandong Province, will also receive low-voltage equipment under the contract. The installation at this facility will include several tests, including uncoupled and coupled test runs, availability test, load optimization, and final testing to insure achievement of key performance indicators (KPIs).